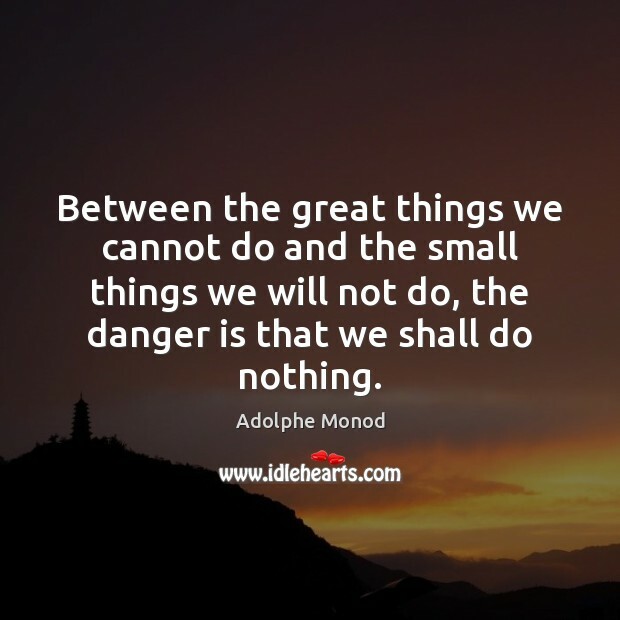 Enjoy the best inspirational, motivational, positive, funny and famous quotes by Adolphe Monod. Use words and picture quotations to push forward and inspire you keep going in life! 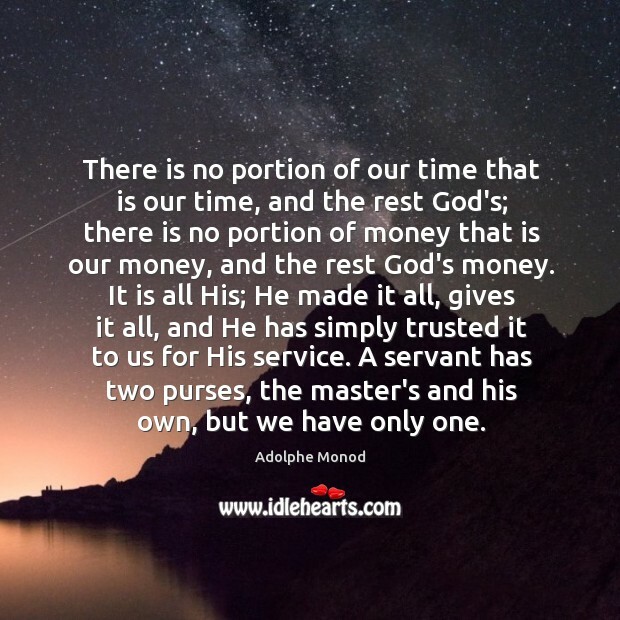 There is no portion of our time that is our time, and the rest God's; there is no portion of money that is our money, and the rest God's money. It is all His; He made it all, gives it all, and He has simply trusted it to us for His service. A servant has two purses, the master's and his own, but we have only one.